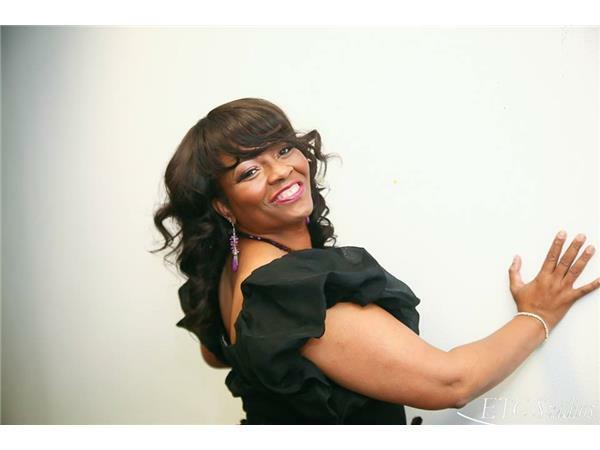 Esther Renee Wright, author with Imani Faith Publishing will be talking about her journey to publication. 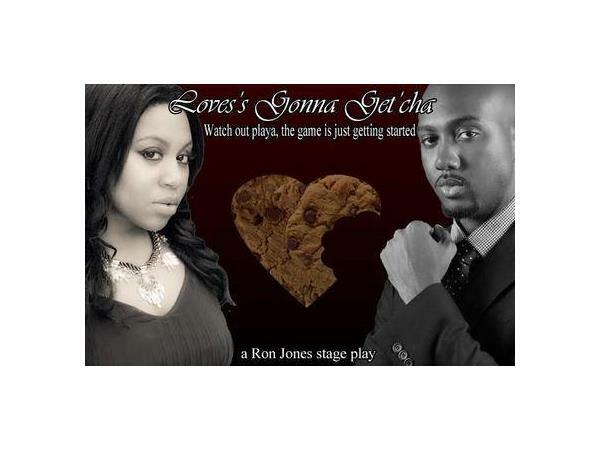 Then, Christian Daigle, Shanna Richards, Hope Penns, Brandon Woodson, Rebekka Bryant, Wendell Vaughn, and playwright Ron Jones join Cheryl as they talk about the new stage play Loves Gonna Get'cha. Real Life Real Faith Media is a proud sponsor of the play.